Earlier this week the evacuation of Edgecumbe’s 2,000 residents took place after the Rangitāiki River breached a stopbank. The constant use of 17 pumps by the Bay of Plenty Regional Council has resulted in the ponded water in Edgecumbe abating and, according to the Whakatane District Council, residents with properties in the southeastern section of Edgecumbe, spanning Hydro Rd, Nikau Place, Miro Place and Konini Place, started returning to their properties on Monday morning. 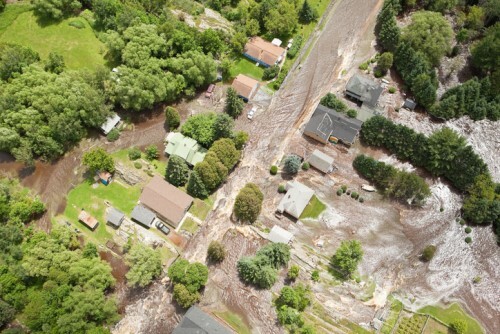 However, despite some restoration on this front, claims from this week’s floods will be significant according to the Insurance Council of New Zealand (ICNZ). “It looks like fairly substantial damage will have been incurred, so you know this is certainly going to be in the multi-millions of dollars, even for Edgecumbe,” said ICNZ CEO Tim Grafton. 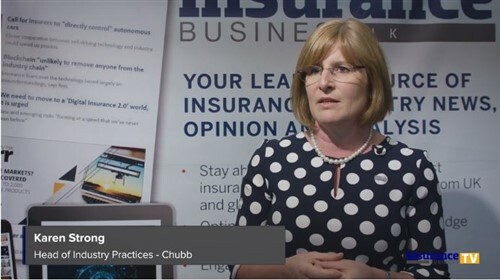 This is underscored by IAG, which attests to the fact that by Friday insurance claims relating to storms and flooding associated with Cyclone Debbie numbered in excess of 600. “While some areas of the country have been able to start mopping from the flood aftermath, we expect it will be a number of days for flood waters to recede and access to be restored to Edgecumbe,” said an IAG spokesperson. It expected claim numbers to rise as the full extent of damage in different areas becomes apparent. “We are utilising local resources from Tauranga and Rotorua to help with our initial response in the Bay of Plenty region and, as claims numbers begin to increase and Edgecumbe becomes more accessible, we will also scale up our operation with staff on standby,” said the spokesperson. Prime Minister Bill English said that some residents will never be able to return to their homes after his visit to Edgecumbe and that an investigation will be required to ascertain how the stopbank breach occurred. This brings to the fore the question as to what will happen to Edgecumbe properties and land (with dropped ground level) that have been condemned by Whakatane Mayor Tony Bonne. Could it be that that government will once again step in and pay out the capital value on properties that haven’t been insured as it did after the Christchurch earthquake in February 2011? 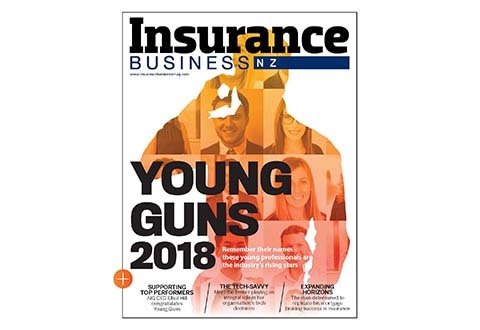 On the bright side, PSC Connect New Zealand national manager Dave Penfold said insurers appear to be coping well with the situation by providing brokers with necessary information and procedures to speed up processes. “We also provide claims support for our network of brokers if required,” he said. The Whakatane District Council has advised all residents whose homes have been affected to call it if their details have not already been registered. They can go to Civil Defence Centres at Kawerau, Whakatane or Awakeri School to register and thereafter they can expect to be escorted to their homes on a roster basis of 10 to 15 minutes. In addition, its flood response team are ascertaining what emergency work needs to be undertaken over the next week or so, taking into account that Edgecumbe’s main breach is secure. For the moment though the ICNZ has advised people who have uninhabitable homes due to flood damage to contact their insurers directly for help with temporary accommodation as most home and contents policies provide it even though policy wording may differ. Grafton noted that insurers will assess homes that are uninhabitable on a case by case basis and are likely to ask questions such as whether the home is safe and structurally stable, whether government or a local authority has issued instructions for it to be vacated; whether the home is secure against theft and outside elements (watertight), whether the kitchen and bathroom can be used, whether people can sleep in the home, and whether there is electricity. He added that reasonable costs of emergency evacuation are often covered in home and contents policies if the evacuation is due to safety concerns and/or the police or a local authority has advised against living in a home or the home cannot be accessed. This cover is agreed on in advance with insurers. “Residential body corporates should contact their insurance broker, if they have one, or their insurance company directly,” concluded Grafton.